Spring is the time for cleaning out your old and unused items and redecorating! This can be super fun but you’ll need a plan of attack. I’ve got a few fast and easy makeover ideas to refresh your kids room and make you feel like a Spring cleaning queen! 1-Add a little wallpaper: I know I’ve said this time and time again, but I can’t help it because it really is a quick update. This time, instead of wallpapering a wall in the bedroom, use it for the closet. Choose a bright, fun pattern so that every time you open those doors it’ll bring a smile to your face. 2-Add contrast with paint: Choose a dark chocolate brown or a pop of color for your baseboards. It’s like applying eyeliner, it’ll make your walls pop. 3-Consider the space overhead: Don’t forget to give your ceiling some love too! 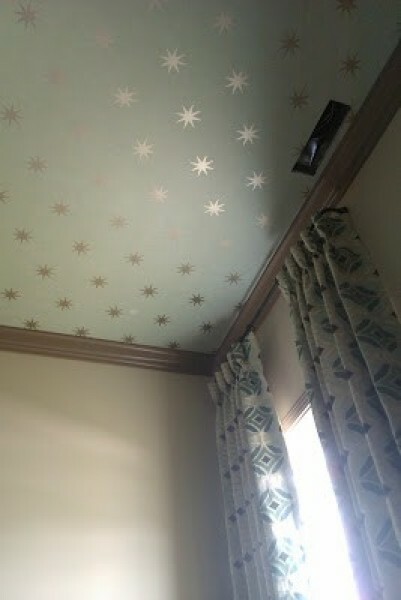 A fun DIY is to add gold or silver stars to your ceiling with rubber stamps and metallic ink pad. If that’s not up your alley, at least tint your white ceiling color with a dallop of the wall color to add a sweet shade. 4-Re-think that empty wall: No wall should be left undressed, so gather up your most precious photos and frame them to create a gallery wall of family memories in your kids room. Add bright colored frames for a fun look. 5-Add tassel or fringe: It’s like the icing on the cake and everything always looks better with fringe! 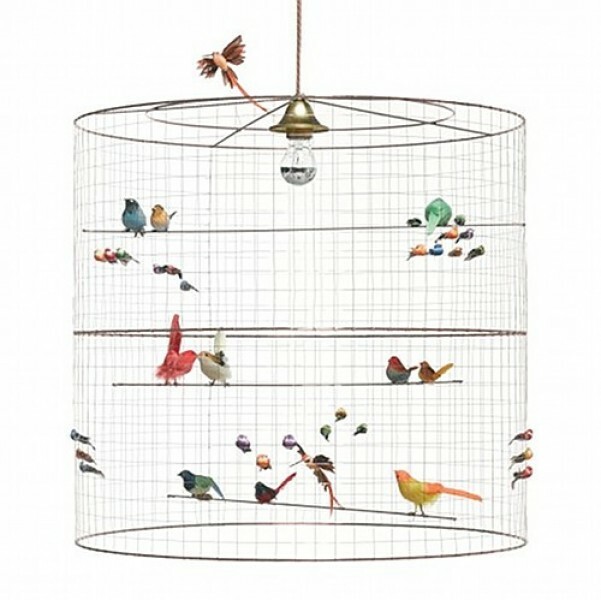 Add it to a lampshade or even to the edges of the drapery. 6-Switch out the knobs & pulls: Out with the old wood finish drawer knob and in with the new statement hardware! This can really change the look of your furniture instantly and it costs very little. 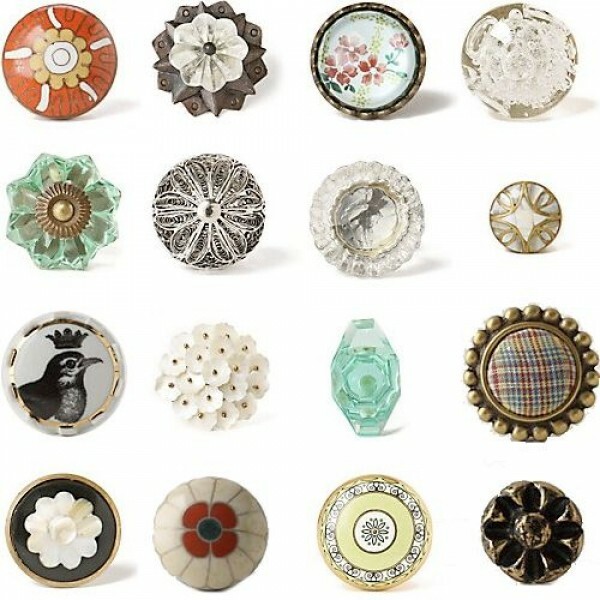 My fave places for cool hardware are Anthropologie and Hobby Lobby. 7-Stylishly Organized: Pick up those toys on the floor and store them in kid friendly bins that you wont mind leaving out for display. These raccoon bins from The Container Store are totes adorb! 8-Go Angular: Rearrange the furniture in the room for a whole new look. By placing the crib or bed on an angle, you’ll change the whole dynamic of the room. 9-Add a bold light fixture: With so many lighting options you will easily find something unique to replace your old fixture with. A quick and simple change that will give the room a whole new feel. 10-Treat the floor: Add a new rug and bring life to your floor with a stripe or a mix of pattern. 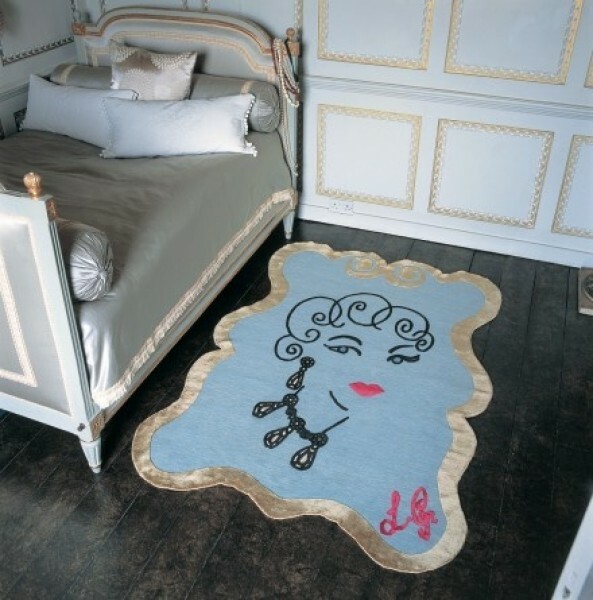 I love this glamour girl rug for a girls room. Your floors never looked so glam! I hope you’ll try one of these easy tips for a quick room make over in your home. Let me know how it works out. Good luck!